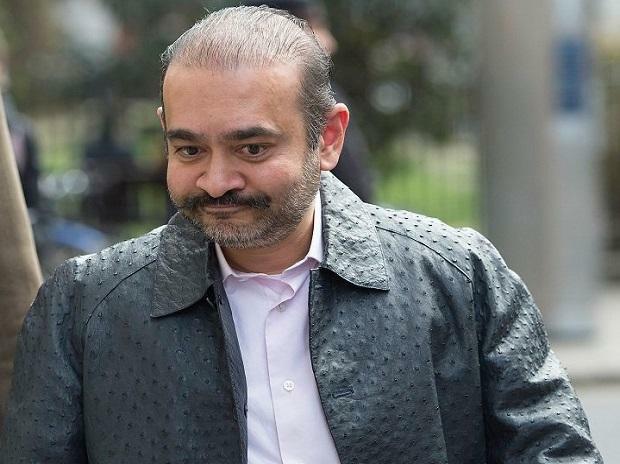 A court in London has issued an arrest warrant for Nirav Modi based on India's request to extradite the fugitive diamond merchant, reported news agency PTI quoting unnamed officials. Modi will be produced before a court on March 25, said news channel CNBC-TV18. He is one of the main suspects charged in the Rs 14,300 crore loan fraud at state-run Punjab National Bank (PNB), India’s biggest banking fraud. The Westminster Magistrate Court issued the warrant few days ago and the Enforcement Directorate (ED), which had made the extradition request, was subsequently informed, PTI reported. London’s Telegraph newspaper reported two weeks ago that Modi, 48, was living in an upscale apartment in London. The newspaper had a video that showed Modi walking down the streets of London, repeatedly saying “sorry, no comment” to questions by a Telegraph reporter on his extradition status, how long he intends to stay in London and about his business partners, Reuters reported. The ED and the Central Bureau of Investigation are investigating Modi, his uncle Mehul Choksi and others for alleged money laundering and corruption to perpetrate the alleged scam in the Brady House branch of the PNB in Mumbai that was unearthed last year. Modi has been chargesheeted by both the agencies and the ED has also attached his assets worth Rs 1,873.08 crore under the Prevention of Money Laundering Act (PMLA). It has also seized assets linked to him and his family worth Rs 489.75 crore.